Blown Fibre cabling provides a simple solution to manage evolving network demands without the need for high initial capital expenditure or extensive network planning. 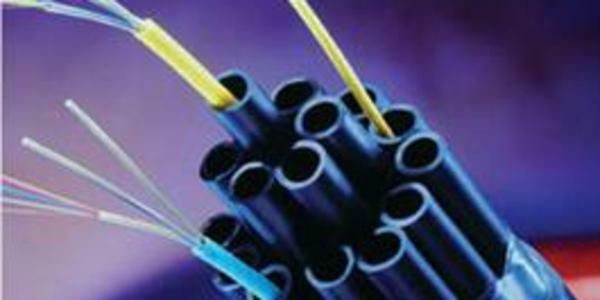 The flexibility offered by our Blown Fibre solutions can substantially minimise today's network build costs. Given the uncertainty of the future trends in technology, demand growth, people movement and financial confidence, Paragon Data Services can provide a flexible, low total life cost and ‘peace of mind’ solution.